WITH JUST ONE and a half staff positions, the Kelley House could not exist without its valued volunteers. 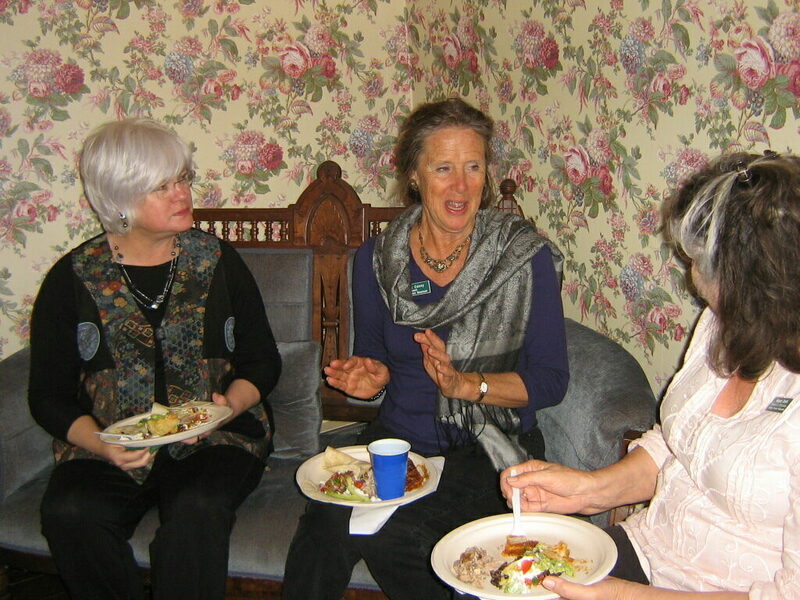 From the Board of Directors, to docents, writers, gardeners and the events team, volunteers are celebrated each year at an annual appreciation party. This year’s event is scheduled for Thursday, June 6, from 4:30 until 6:30 p.m.. If you have suggestions for the menu theme, please drop us a line. Last year’s chili cook-off and 2017’s Mexican feast were big hits and we look to repeat the performance. Beer, wine, margaritas and soft drinks also will be served. If you become a volunteer between now and the party, you will be added to the guest list. 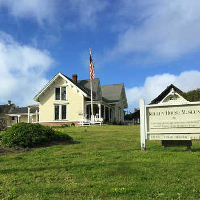 Join our dedicated group of history-loving locals and give the Kelley House a hand. We especially could use your help with this year’s 30th Anniversary July 4th BBQ & Lawn Party. Four-hour shifts earn a free meal and beverage of your choice. We love the Kelley House volunteers! Next → Next post: July 4th BBQ & Lawn Party with the BEST Parade Viewing!